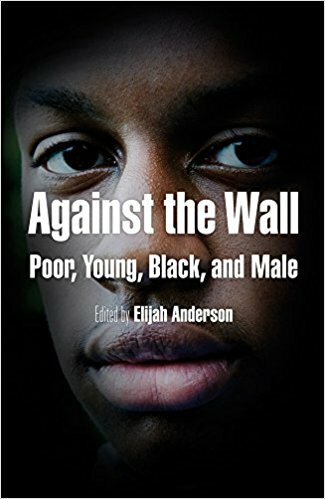 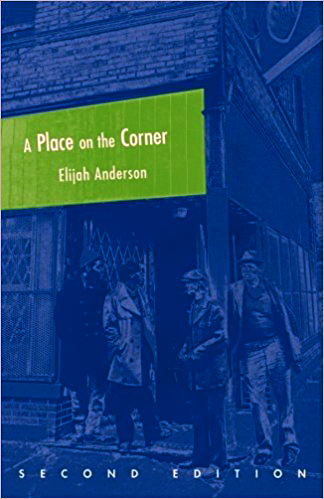 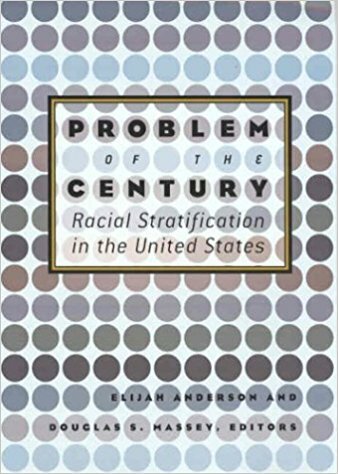 Elijah Anderson is an American sociologist. 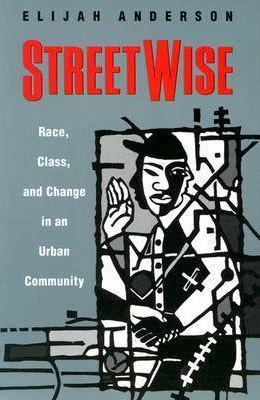 He holds the Sterling Professorship of Sociology and of African American Studies at Yale University, where he teaches and directs the Urban Ethnography Project. 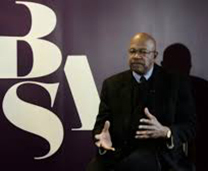 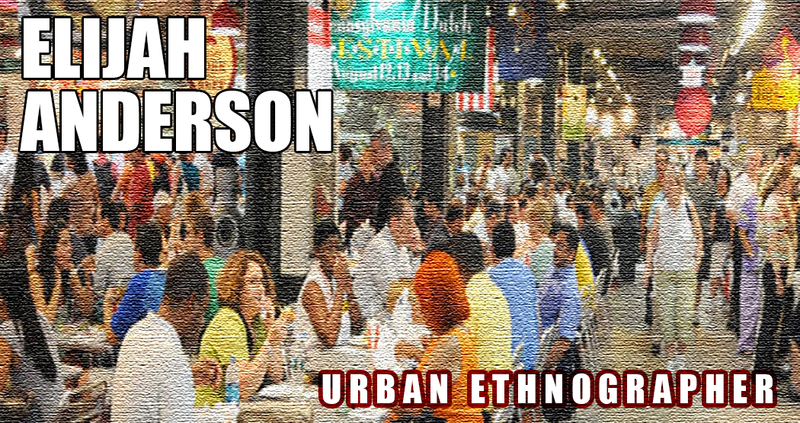 Anderson is one of the nation’s leading urban ethnographers and cultural theorists. 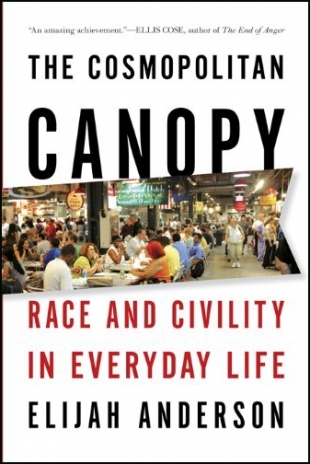 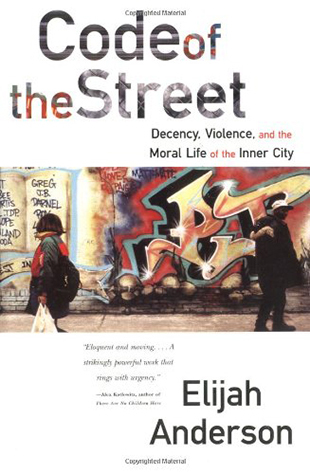 His most recent work is: The Cosmopolitan Canopy: Race and Civility in Everyday Life (W.W. Norton).